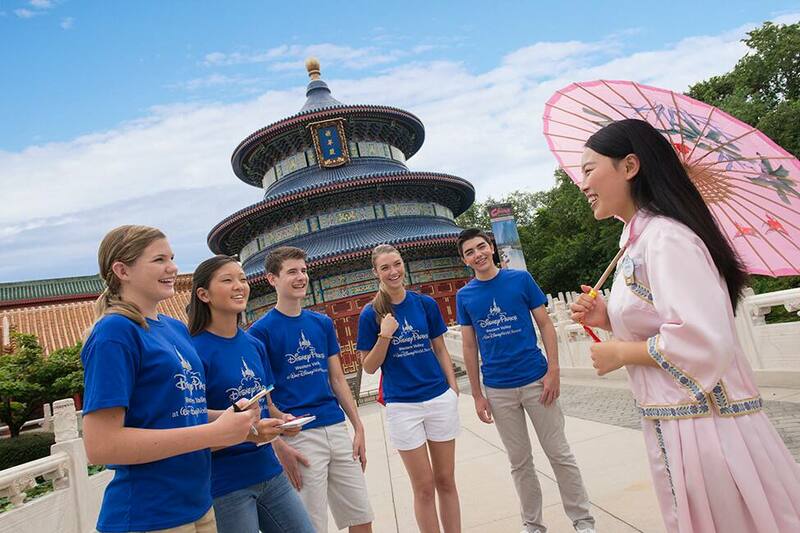 Explore, Inquire and Be Inspired with Disney Youth Education Series! 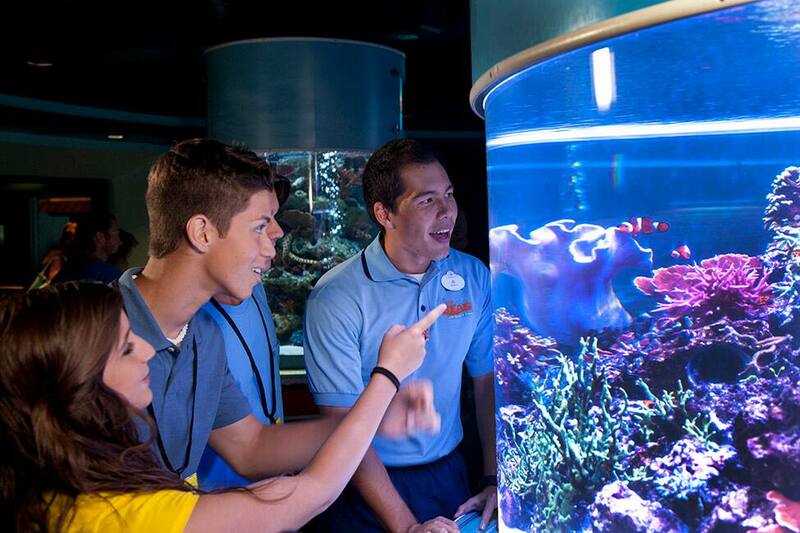 It's no secret that innovation and creativity come naturally at Walt Disney Parks & Resorts. With Disney Youth Education Series, your students can experience those concepts firsthand through guided, in-park field studies that reinforce what they learn in the classroom. At Walt Disney World Resort in Florida and Disneyland Resort in California, students ranging from elementary to college-level can practice their skills and test their knowledge in a wide range of subjects, including Applied Sciences, Humanities and Leadership. Imagine taking your physics class to Magic Kingdom Park at Walt Disney World Resort to learn about the science behind some of the most popular attractions. High school students can embark on an interactive field study where they can learn from our talented Animal Programs team about careers in marine and zoological sciences. 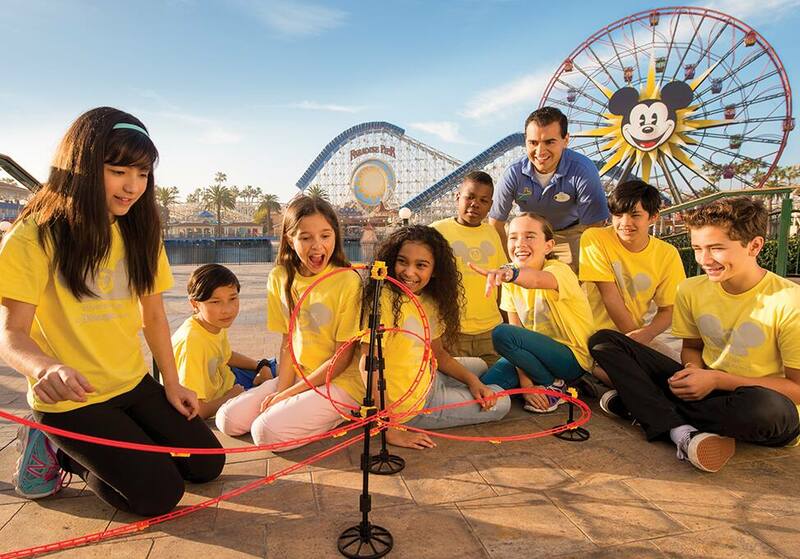 College Edition: Disney Youth Education Series allows college students the chance to study the strategies and techniques utilized by Walt Disney Parks & Resorts. These programs are highly immersive and emphasize the importance of leadership, teamwork and defining a culture of excellence. 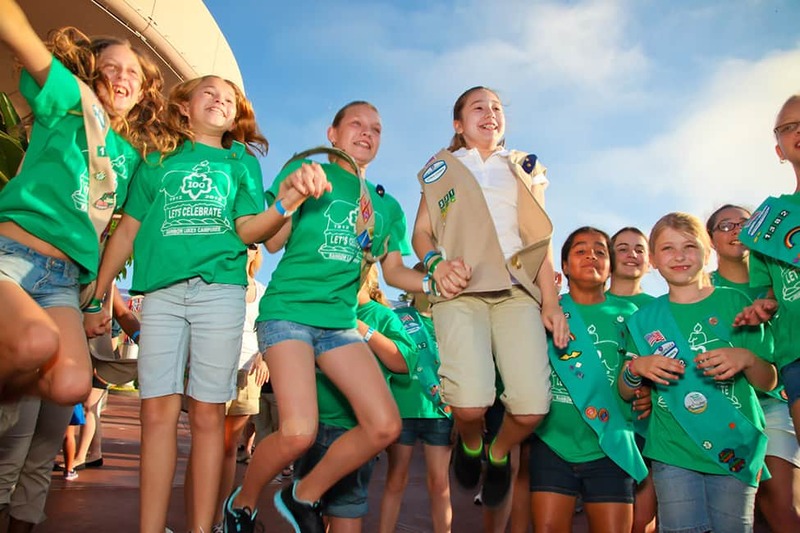 In addition to these popular programs, Disney Youth Education Series also offers programs for Girl Scout troops. Through these experiential programs, your troop can sharpen their critical thinking and problem-solving skills while building courage, confidence and character. We'll take a deeper dive into these accredited, standards-based programs in future blog posts but first, we want to hear from you! Would you consider registering for one of these programs? Which experience would you be interested in learning more about? 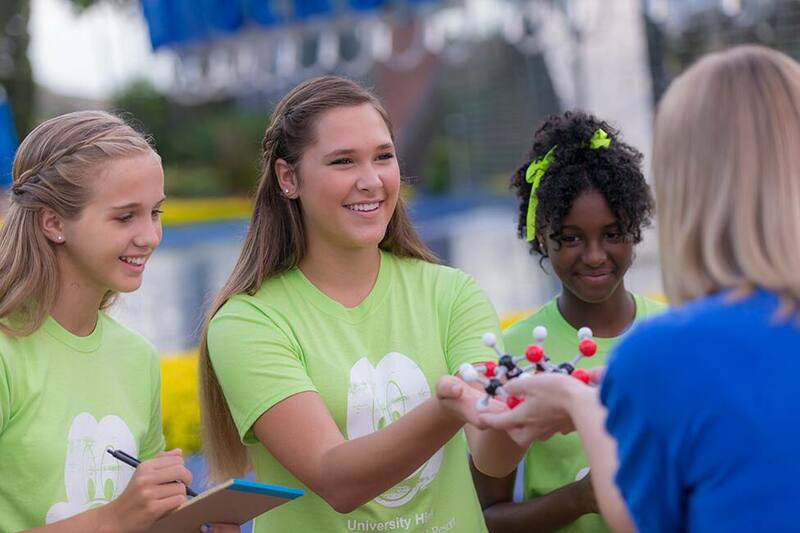 Tell us on Facebook and LinkedIn and don't forget to use #DisneyYouthPrograms in your posts!